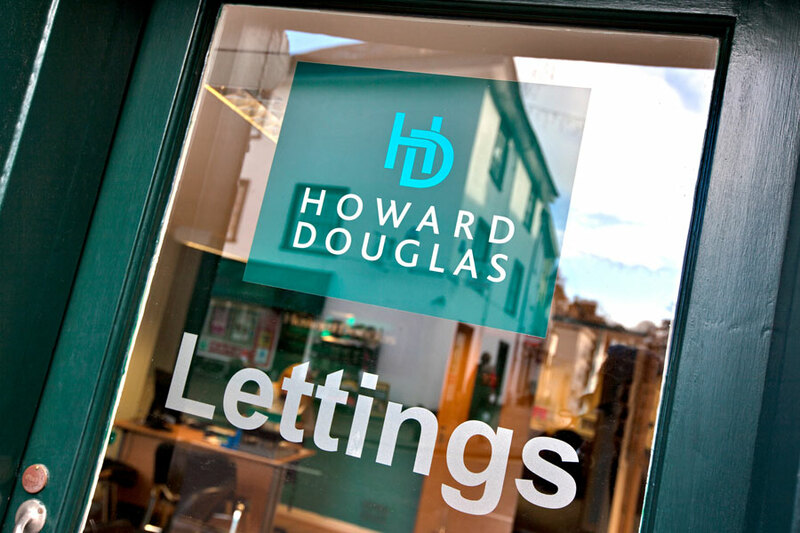 Whether you’re a professional landlord with a property portfolio, or simply wish to let your home, Howard Douglas can handle the whole process for you. We let and manage a diverse range of residential and commercial property throughout South Devon and also Exeter and Okehampton. Our tenant finding service fee is a sum equivalent to one months rent, maximum. Our full management fee is 12% of all rents collected plus a one-off set-up fee of £240. We charge a re-letting fee of £150 to find a new tenant for a managed property. We will provide an authoritative free open market rental valuation of your property, taking into account current market trends and demand. Finding the right tenant is the most important aspect for successful letting. We always have a database of prospective tenants (some already referenced) and our extensive internet and newspaper advertising attracts new tenants through our doors on a daily basis. Once a tenant has expressed interest in your property we will, with your approval, take out comprehensive referencing and financial credit checks to confirm the applicant's income/employment status and that their current/previous landlord (if applicable) has been happy and believes them to be suitable tenants. We will also obtain a personal credit score rating from an agency before deciding to proceed. Letting a property and the landlord and tenant acts can be a legal minefield. We will take care of everything on your behalf and ensure that you are fully compliant with current lettings legislation so you can have full peace of mind. A deposit equivalent to one month’s rent is usually taken at commencement of the tenancy and by law has to be held in a government approved scheme. Howard Douglas use the custodial Deposit Protection Service for all our deposits and we will provide your tenant with the prescribed scheme rules. Just prior to commencement of the tenancy we will prepare a detailed schedule of condition/inventory of your property, which the tenant will be required to approve. This schedule will form the basis of any dilapidations claim at the end of the tenancy. Rent is usually paid monthly in advance and we will promptly pay the landlord on receipt by electronic bank transfer, along with a monthly statement of account. In the event that your property requires any maintenance or repairs we will arrange and oversee any works using local, accountable and reliable tradesmen. You will be kept fully informed of any costs prior to work being carried out (unless an emergency repair is required). We also ensure that annual appliance safety certificates are carried out throughout the term of the tenancy. All managed properties are personally inspected by us every twelve weeks. At the end of a managed tenancy we will check-out the tenant, ensuring that the property is left in a satisfactory condition, dealing with the release of the deposit and informing the utility companies of the meter readings and change of customer.